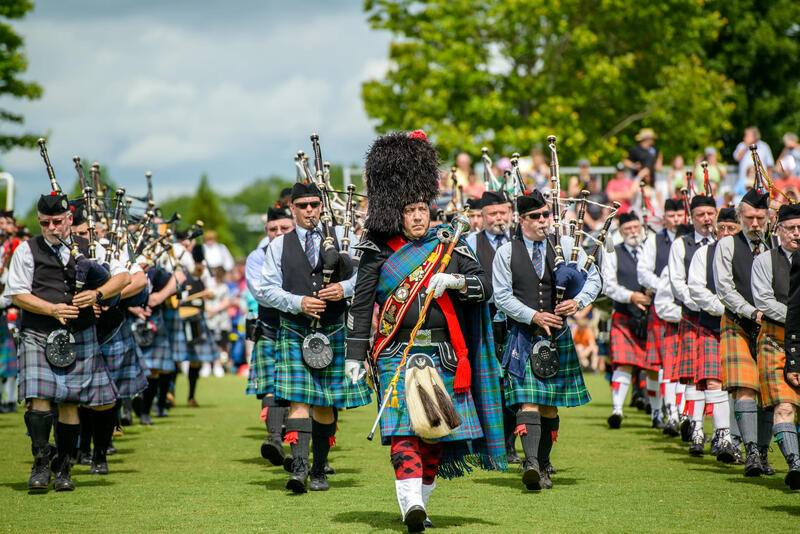 PLAN YOUR SCOTTISH GETAWAY WITH A FREE VISITOR'S GUIDE! 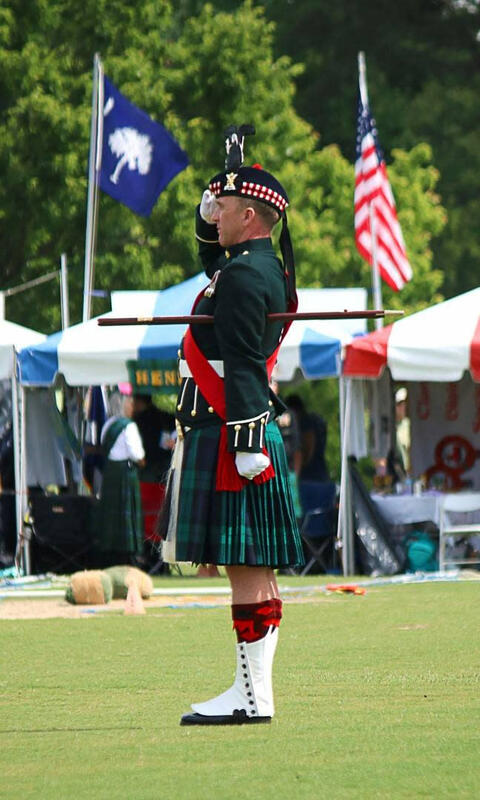 Memorial Day Weekend 2019: Mark your calendars for The Great Scot! 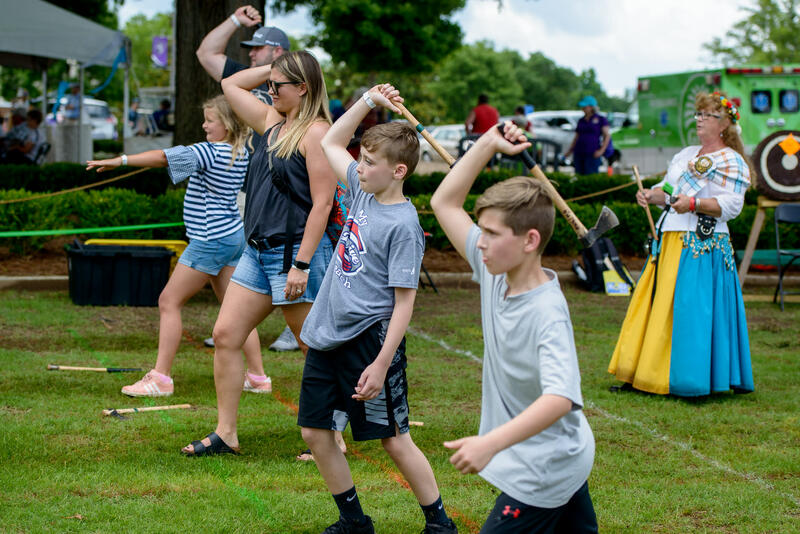 Parade to be held on Friday evening, May 24th, at 6 pm on Main Street in downtown Greenville. 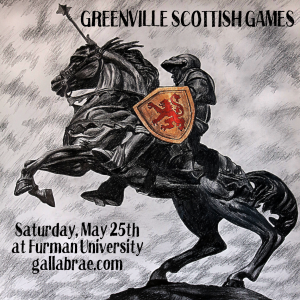 The following day, Saturday, May 25th, venture to Furman University for the Greenville Scottish Games. 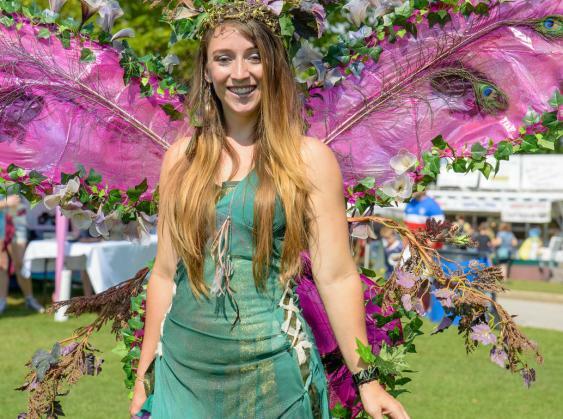 This is a B.Y.0.B. 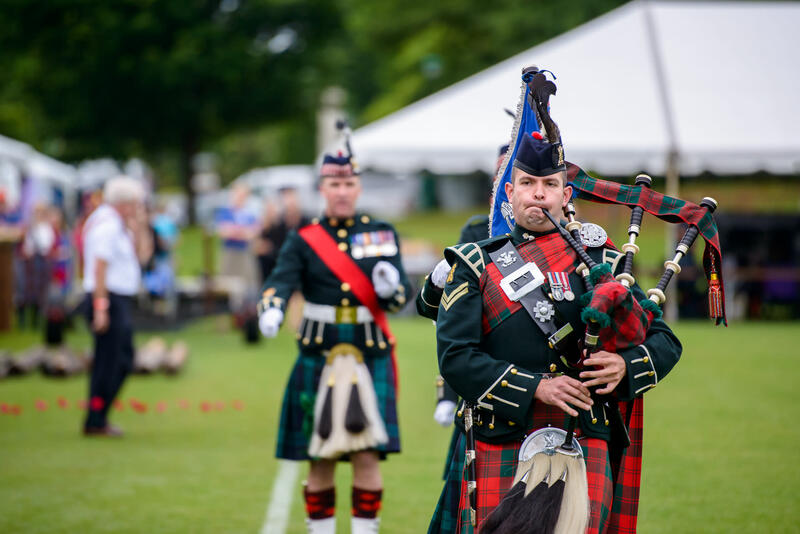 event—as in, bring your own bagpipes—to one of the world's premier Games events. 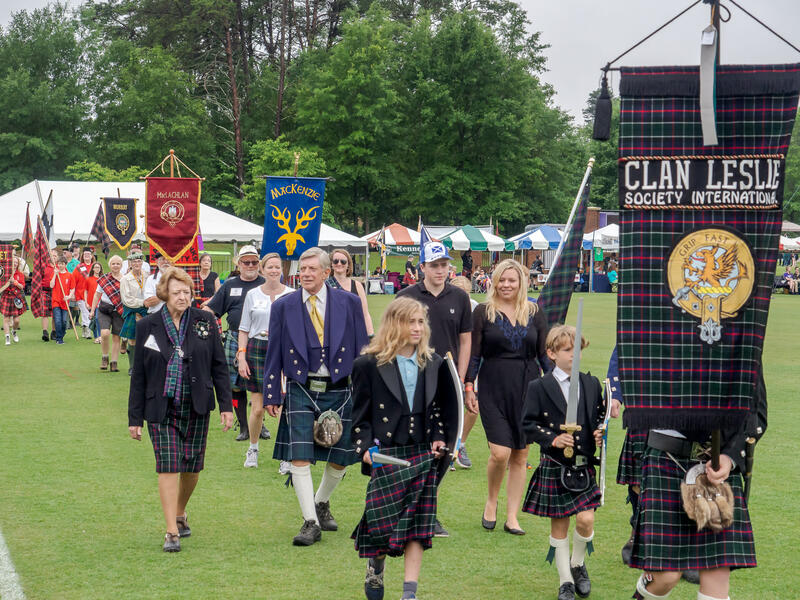 Enjoy two days of Scottish festivities that combine spirited competition, Celtic jams, a parade, and more! 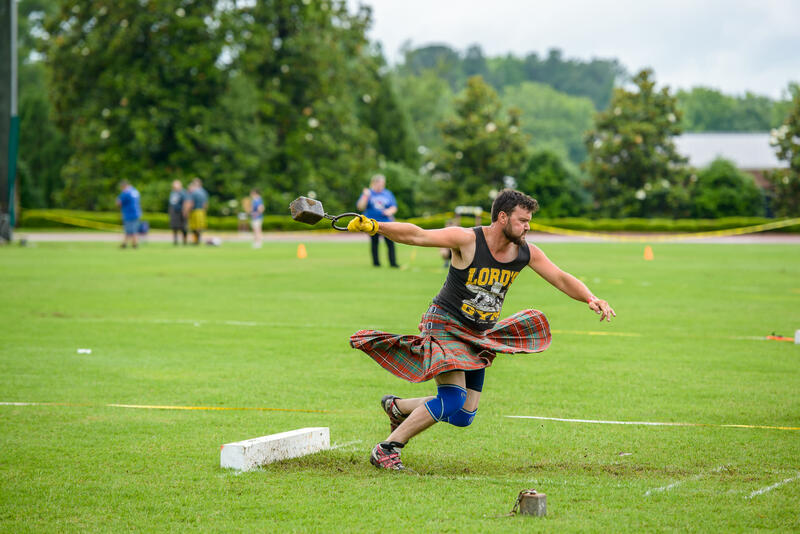 Scots are widely acknowledged as being fierce competitors and will make virtually anything into a contest of strength, agility, and guile. 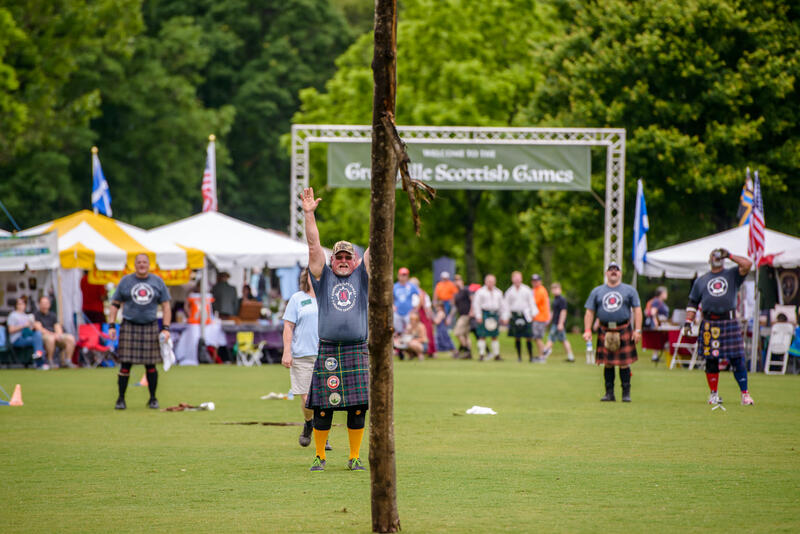 Pipers, drummers and athletes will be throwing, tossing and playing everywhere! 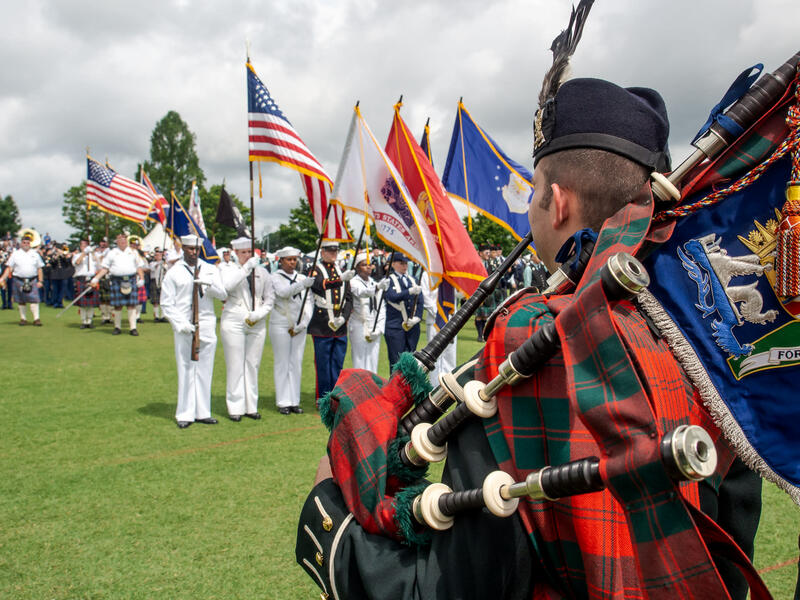 The only place you can get more Scottish than at Gallabrae, is ... by going to Scotland. 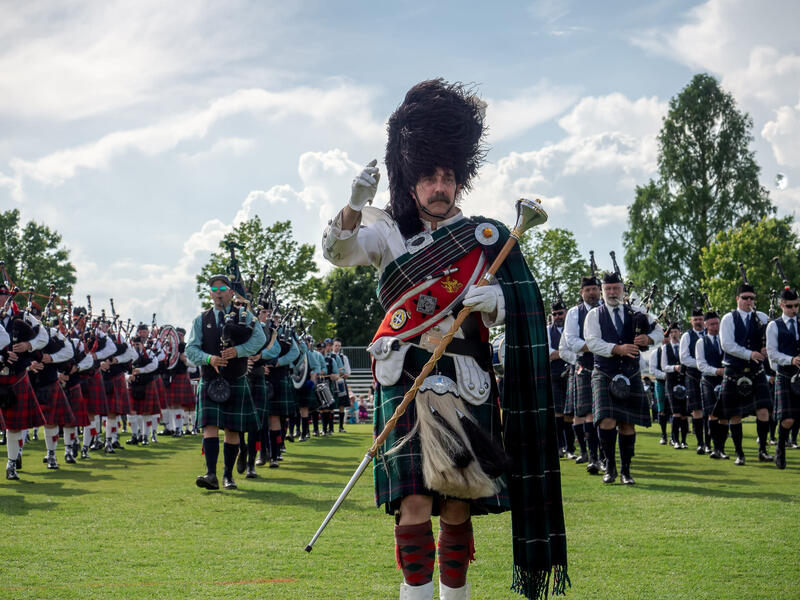 *Heavy Athletics Competitions, Piping & Drumming Competitions, Musical Entertainment (Celtic Rock Bands), Demonstrators, Glasgow Green Cultural Park, and Wee Scotland are open/happening ALL day! 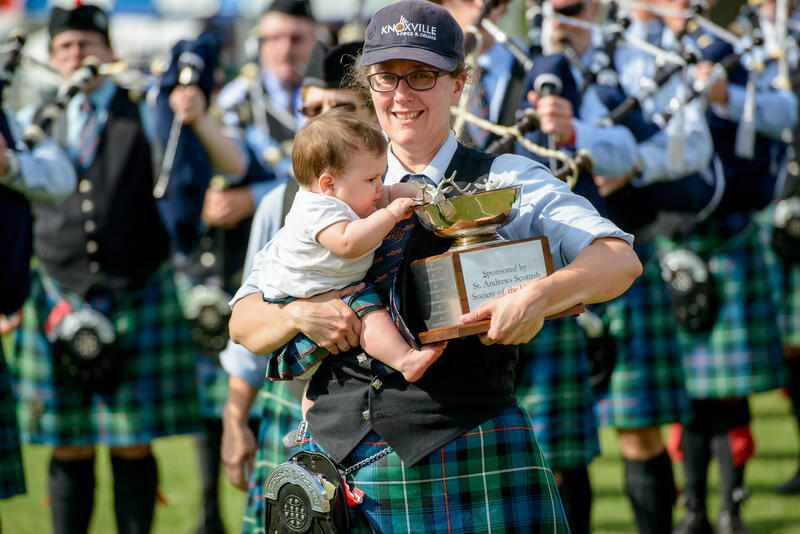 View the The Dirk 2018 Program for an exclusive inside-look at what happens at Gallabrae! 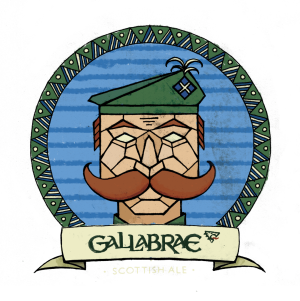 Questions About Gallabrae? 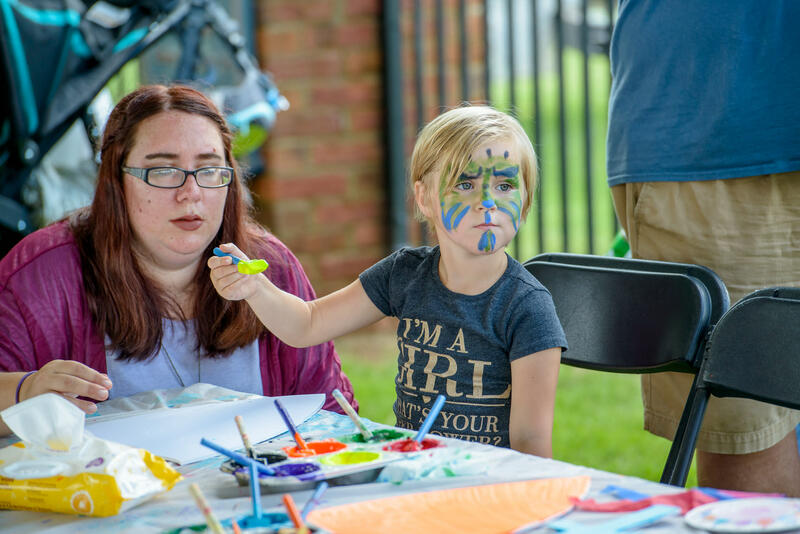 Email the Team!